Things To Do In Dallas This Week. 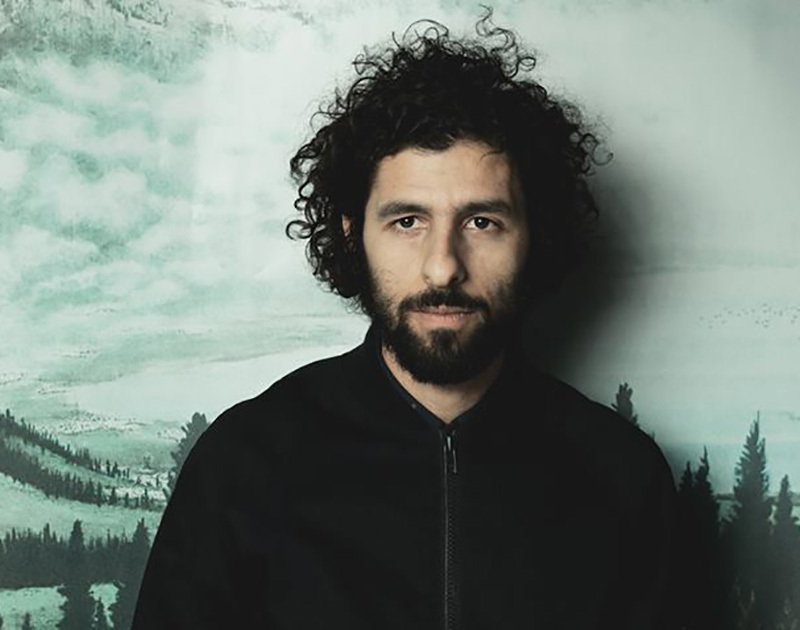 Feel Electric Love With Børns At House Of Blues, Sing The Old Songs With Barry Manilow At The Pavilion At Toyota Music Factory And Stay Alive With José González At The Majestic Theatre. Did you hear? The 2018 Fortress Fest lineup was announced Friday morning. That’s right. The stacked lineup features the likes of Father John Misty, De La Soul, Courtney Barnett, De La Soul and Julian Casablancas’ The Voidz. The organizers of the fest are surely looking to make a second impression after the first year of the festival left a slightly sour taste, what with the long walk between stages and the weather and weird equipment malfunctions. Still, here’s to hoping year two of Fortress Fest is a success. So if you’re holding a ticket for the April 28-29 music festival — or are going to be scrambling to get a ticket before then — you still need things to do. Fortunately for you, there’s a whole bunch of stuff to do in town this week, as you can see below. So check out the list below and plan your week accordingly. Show starts at 7 p.m.
Showcasing the work of the local musician and photographer. Enjoy some discounted eats and brews. Presented by the Latino Center for Leadership Development and the SMU Tower Program. Two showings, 7:30 p.m. and 10:30 p.m. The Catharsis World Tour 2018. The 2016 Tony Award winner for best musical revival. The I Met You When I Was 18 World Tour. With Noogy & Black Habits. With Dog Company, Death Before Breakfast. With Ditch Prings, Danielle Grubb. Discuss this hottest of takes about Donald Trump’s White House. With Joseph Solomon & Jabee. Psychedelic rock with ’70s grooves. Local stand up comedy and magic. With Never Your Zero, Dark Avenue, Residue. With The Scars Heal In Time. With Born of Osiris, Erra, Ocean Grove. You’re not the boss of them. Like prom but with alcohol. LEGAL alcohol. With The Gorehounds, Loafers, Drawer Devils. With The Razorblade Dolls, Secret of Boris, Repulsur, Phoenix Rising. Supporting local art is rad. As always, expect food trucks and art. With The Mullens, The Speedlights. Eat chili and watch the big game. All things bad and boujee. Presented by The Ticket Sports Radio. With Breaklights, It Hurts To Be Dead, The Ellen Degenerates. Enter to win a car or truck! Cover image via José González Facebook Page. Previous ArticleGrowlersations, Ep. 12: Kevin Carr and Corey Dickenson of Community Beer Co.
Next ArticleThings To Do In Dallas On Monday, January 29.